The book is interesting and shows the struggles of circus animals from the point of view of a captured gorilla. Ivan is curious to know if he is the last of the silverback gorillas because he hasn’t seen another gorilla since he was captured. 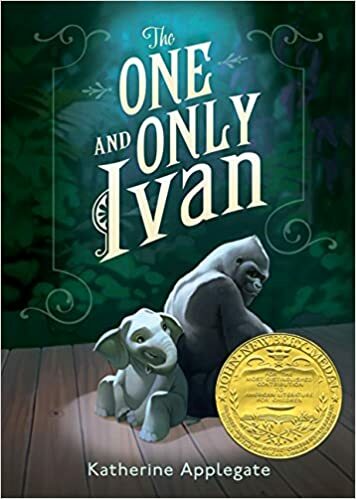 The One and Only Ivan is a child friendly story and is easy to read. I would recommend this story to anyone past second grade. Even adults could find this story interesting, The One and Only Ivan is very interesting and is full of excitement. I thought that the illustrations were very good and worked well with the text. Overall, The One and Only Ivan is a great story and has an amazing plot.